A new age of the social customer has arrived. 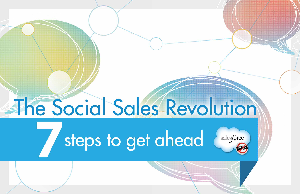 Sales reps who adopt social technologies say they enjoy greater reach, higher productivity, more meaningful relationships, and inevitably, they sell more. Learn how in this eBook.